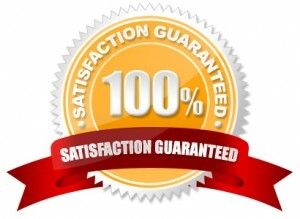 Our credit repair service is backed by an ironclad 100% guarantee. 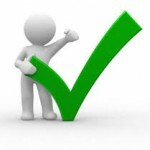 If we don’t deliver by removing the negative items on your credit, we will issue you a refund. Even though our clients start seeing results in the first 30 days, every credit repair contract we offer is for 12 months. We will work on improving your credit for a solid year or until we completely clear all of the negative items from your credit file. If at the end of the contract the client requests it, the Family Credit Repair team will add up each deleted negative item. If that total is not greater than the total fees paid by the client, the difference will be refunded. The warranty expires 30 days from the end of contract. 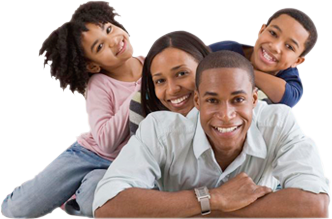 Family Credit Repair offers awarding winning credit restoration services.